Club Penguin Cheats by Mimo777 Club Penguin Cheats by Mimo777: The Spoiler Alert: Episode 6 - UK Takeover! This weeks Spoiler Alert is coming to us from the apparently rainy UK! Whoop whoop! With all those great UK people! Such as... Daffodaily5, Rhubarbcrmbl, Steampowered and Mr Slumpy! 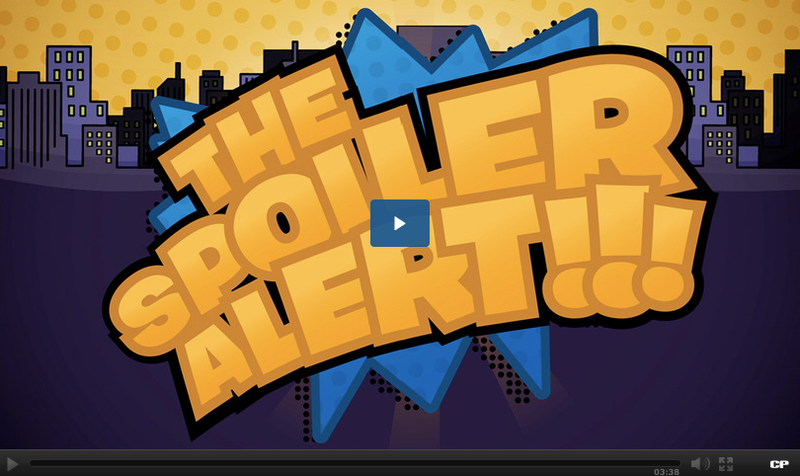 What do you think of these Spoiler Alerts? Lame or cool?